Window is considered an access point to the outdoor world. Window treatment participates not only to the interior appearance of your room but also for the exterior look of the property. 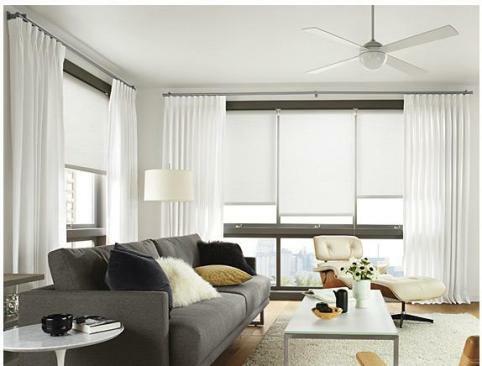 Benefits of window treatments are countless. For instance, they can allow sunlight streaming in your room and they can also block light to in. 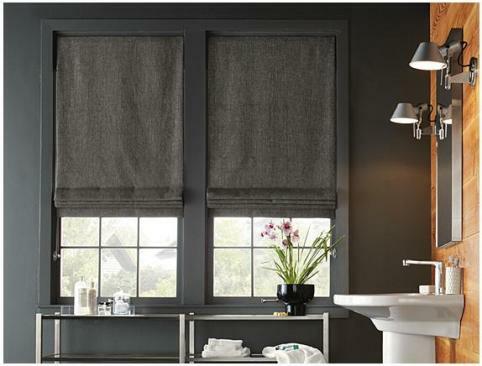 Likewise, the desired level of privacy can be achieved only by window treatments. Window without treatment would be bare and your room would be dull. 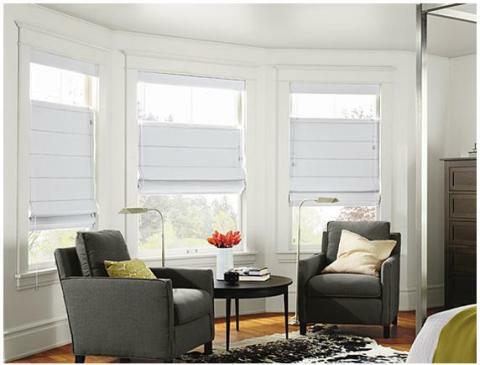 Treatments for windows are diverse between; draperies, blinds and shutters. There is one big drawback in the use of draperies because they need to be cleaned regularly. Likewise, they gather dust quickly. Because of the drawback of draperies, many homes had made blinds their window treatments. 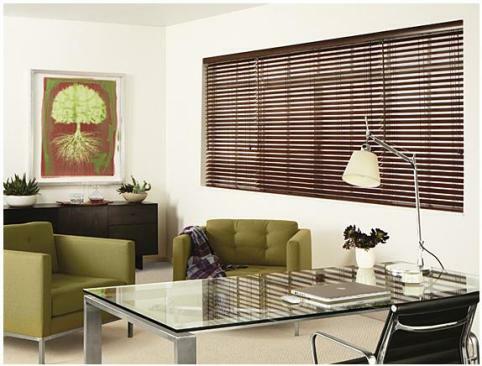 On bedroom and living room windows, the best options are festoon blinds as they provide you with fullness effect. They are rich, robust and luxurious. Festoon blinds are made of fine fabrics and the cords are attached vertically through the rings. But keep in mind; festoon blinds are a bit expensive. 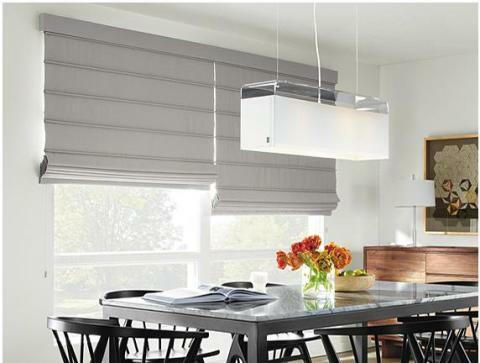 Simplicity, flexibility, and comfort are all characteristics of roller blinds. They are made of flat fabric with brackets and can be readily installed on top of windows. 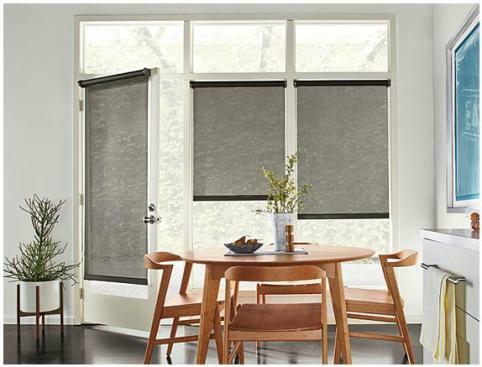 Roller blinds can be amended to the preferred height because they have ratchet system as well as spring attached on one end. You can clean the roller blinds easily. 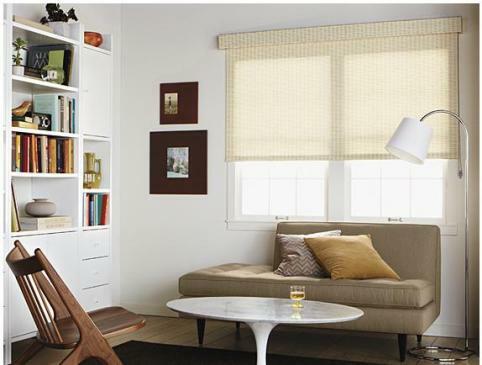 Shutter is the third alternative to window covering. 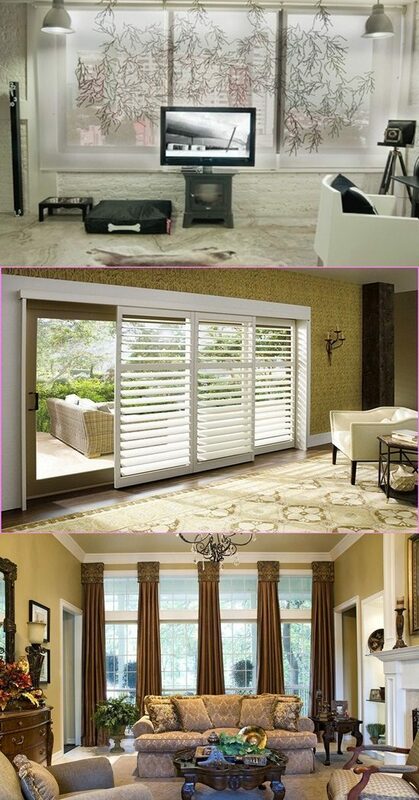 For privacy purpose, shutters are the best option. But keep in mind shutters are the most expensive and the most efficient. They are the best in blocking the sun, light and glare. Likewise, they are heavier than blinds. 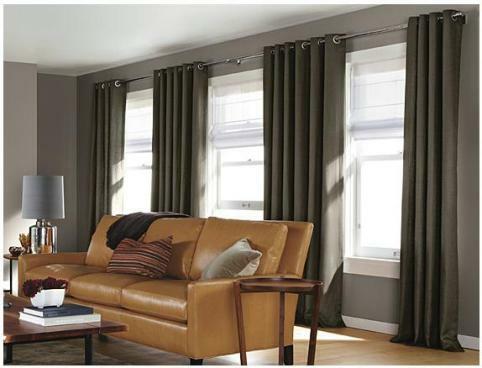 Finally, curtains, in most cases, are thinner window treatments and less expensive than draperies. Now we will let the choice up to you, but before your resolution, have a glance at the images beneath to get more ideas about the best window treatments. thermal curtains – What you should know about thermal curtains! What is 3 times 5?